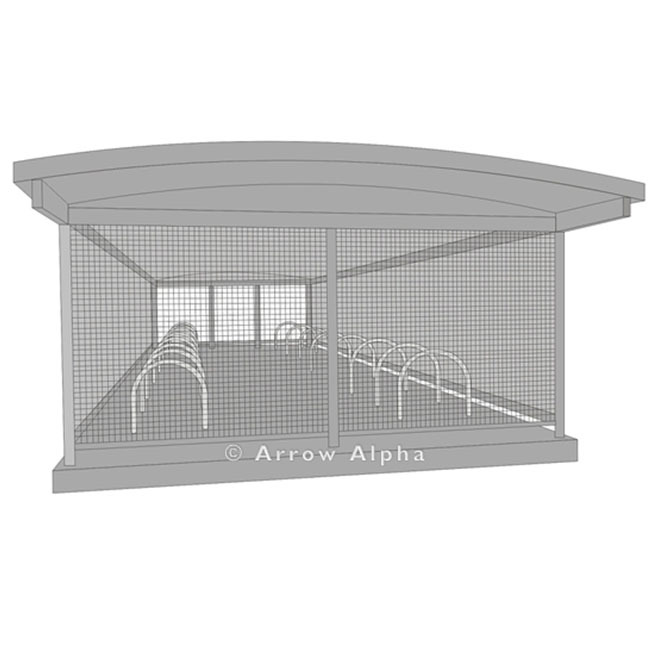 Arrow Alpha’s Secure Bike Parking Enclosure is a walled enclosure that has self-closing and self-locking doors. 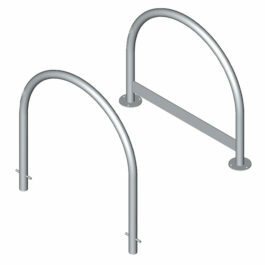 Within the bike parking enclosure there are Class 3 secure bike parking rails which cyclists use to lock their bikes up. 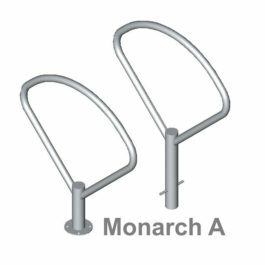 Bike parking enclosures are suitable for public transport interchanges, workplaces and public buildings such as hospitals, schools and educational institutions. The Arrow Alpha range of bike parking enclosures are manufactured using high quality materials ensuring they can endure the rigours of the public domain. 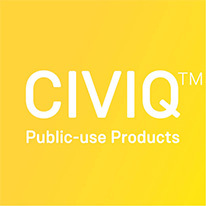 Suitable for public transport interchanges, workplaces and public buildings such as hospitals and educational institutions.